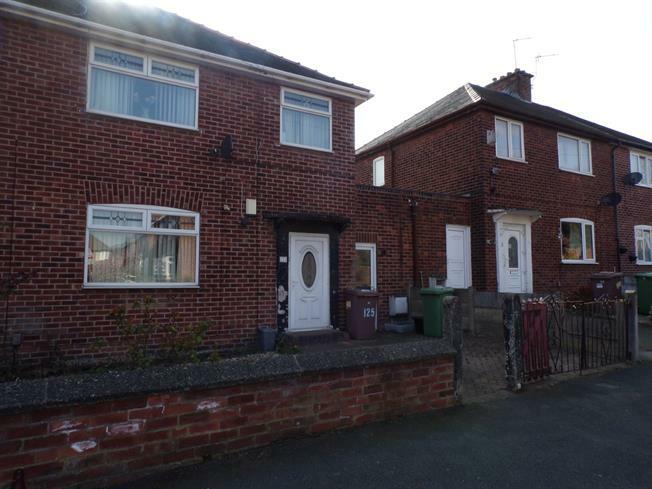 3 Bedroom Semi Detached House For Sale in Newton-le-Willows for Offers Over £90,000. Brought to the market with the benefit of no onward chain, we offer for sale this three bedroom semi detached property. The property is conveniently placed for local shops, schools and amenities. In brief, the spacious accommodation comprises; porch, hall, lounge, dining room, kitchen, conservatory, wet room and utility room to the ground floor. Whilst, to the first floor, there are three bedrooms and a family bathroom. Externally, there is off road parking to the front and to the rear there is an enclosed lawned garden. Viewing is advised to see the potential offered..